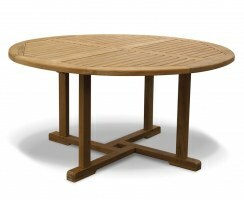 This Brompton large extending garden table with double leaf extension is ideal for larger outdoor spaces. 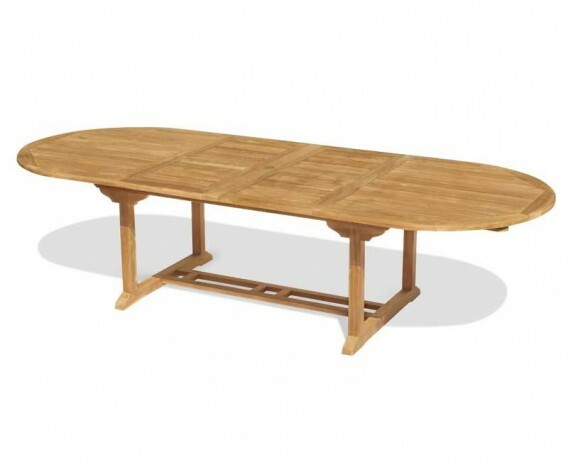 There’s always room for unexpected guests with this extendable double-leaf table, which will comfortably seat up to 10 people. 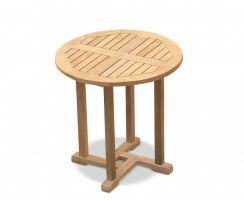 This Brompton large extending garden table with double leaf extension is robustly constructed from sustainably sourced, durable A-grade teak and finely sanded for long life and aesthetic appeal. 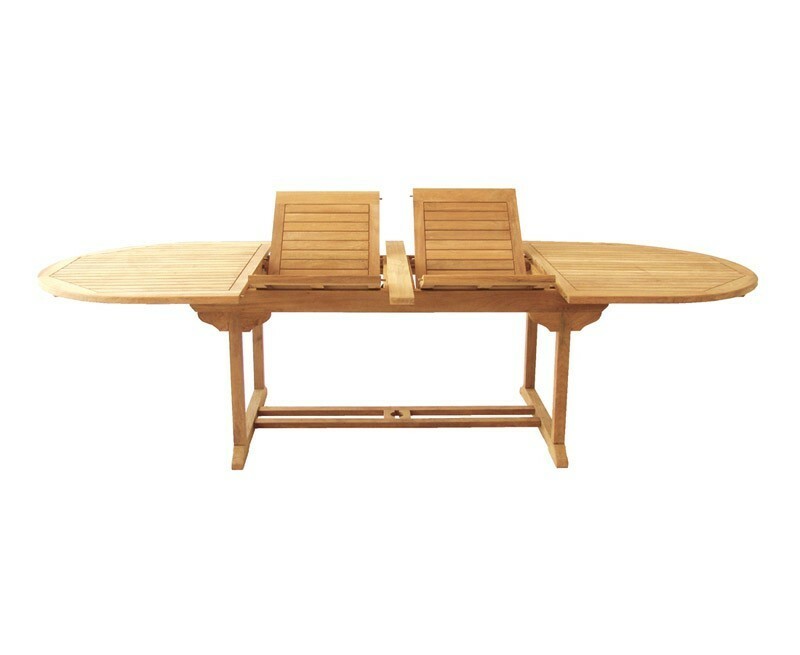 This double-leaf extending garden table can remain outdoors all year long no matter the weather, whilst requiring only minimal maintenance – we simply recommend occasional cleaning with soapy water. 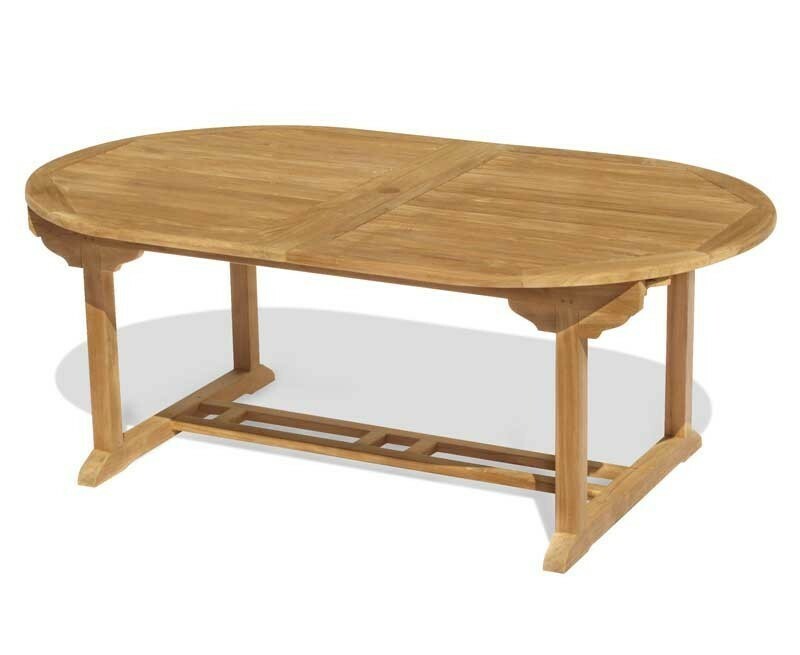 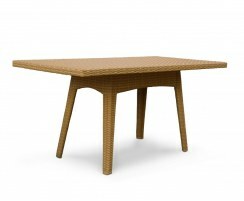 This table extends by way of a double-leaf butterfly extension which is neatly stowed under the table top when not in use. 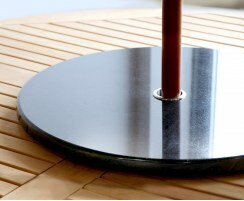 The central rail has been pre-drilled to permit the use of a parasol with a pole diameter of up to 5cm. 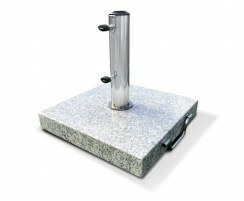 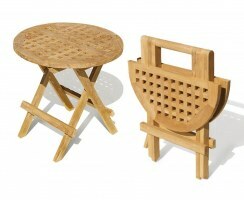 Additionally, a flush-fitting plug is supplied for when a parasol is not required, and radial edges on the slats help your table to dry off quickly after a shower. 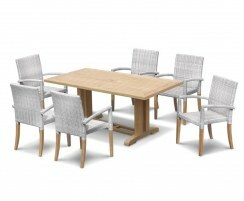 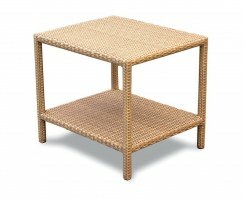 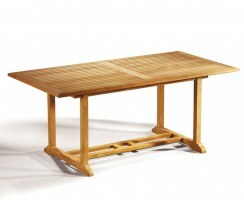 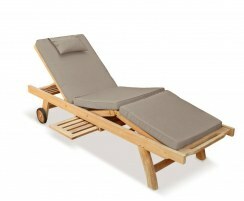 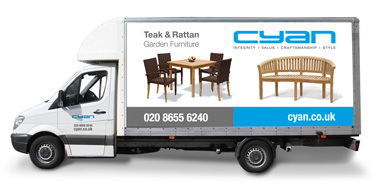 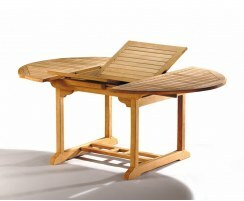 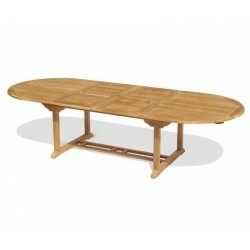 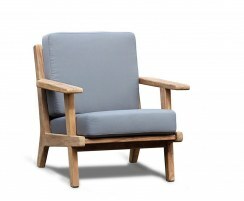 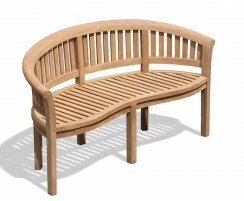 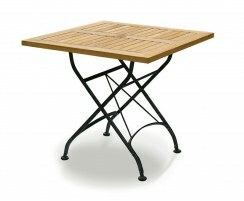 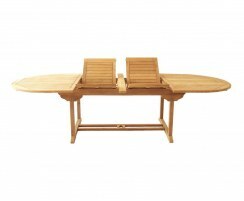 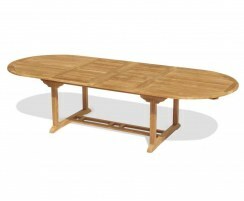 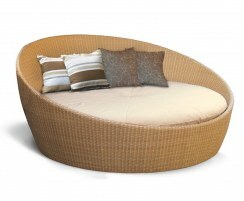 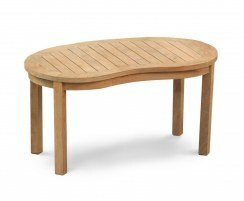 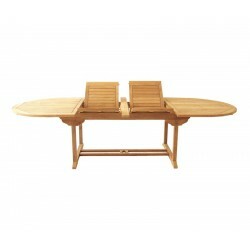 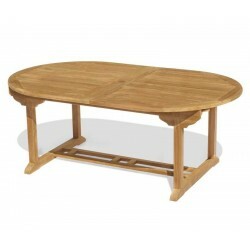 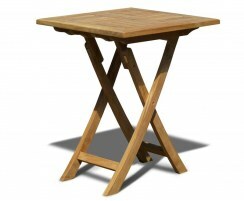 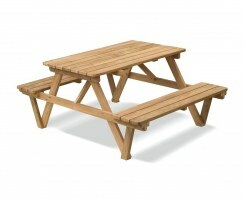 This large extending garden table will be delivered fully assembled for your convenience.